In 2017, Pete Hall and Alisa Simeral released their fourth book in the Building Teacher Capacity suite of resources: Creating a Culture of Reflective Practice: Capacity-building for schoolwide success. 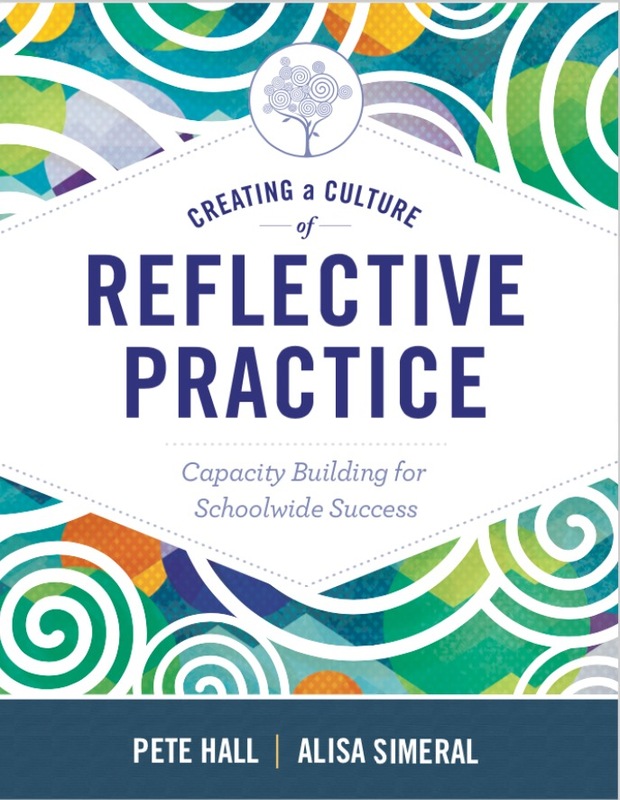 With updated materials, resources, references, and an expanded guide to nurturing the culture in which reflective practice lives – and positively impacts all elements of learning & teaching – this is a must-read for all instructional leaders. Buy it now. 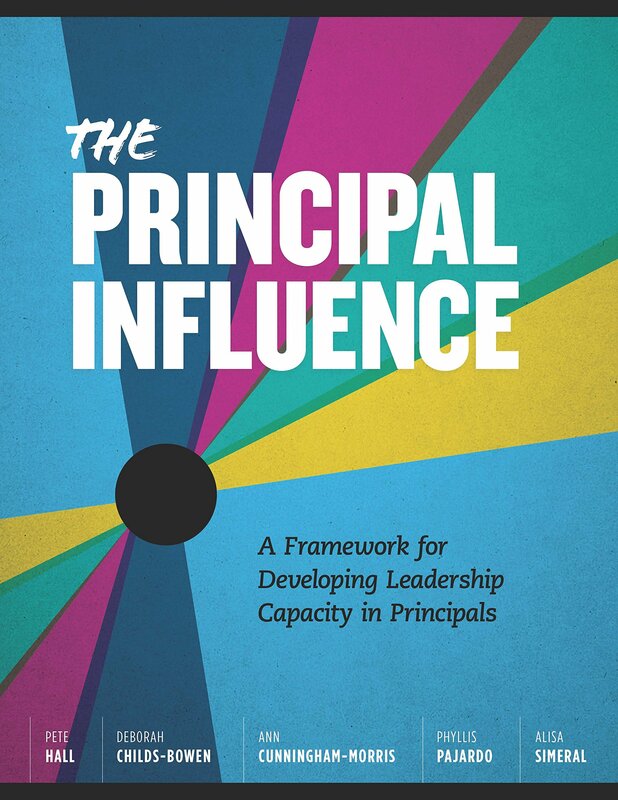 The Principal Influence: A framework for developing leadership capacity in principals, by Pete Hall and a team of superb author/educators, delves into the elements of effective instructional leadership – from the perspective of building leaders and those who supervise them. Buy it now. 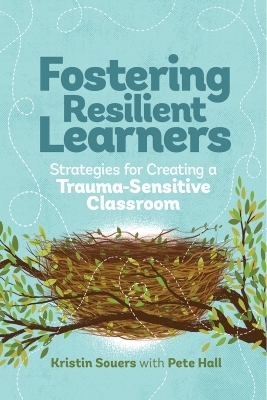 Fostering Resilient Learners: Strategies for creating a trauma-sensitive classroom is Kristin Souers & Pete Hall’s critical examination of the learning environment and the importance of the teacher’s influence…especially for students who are trauma-affected. A valuable contribution to the Whole Child approach. Buy it now. 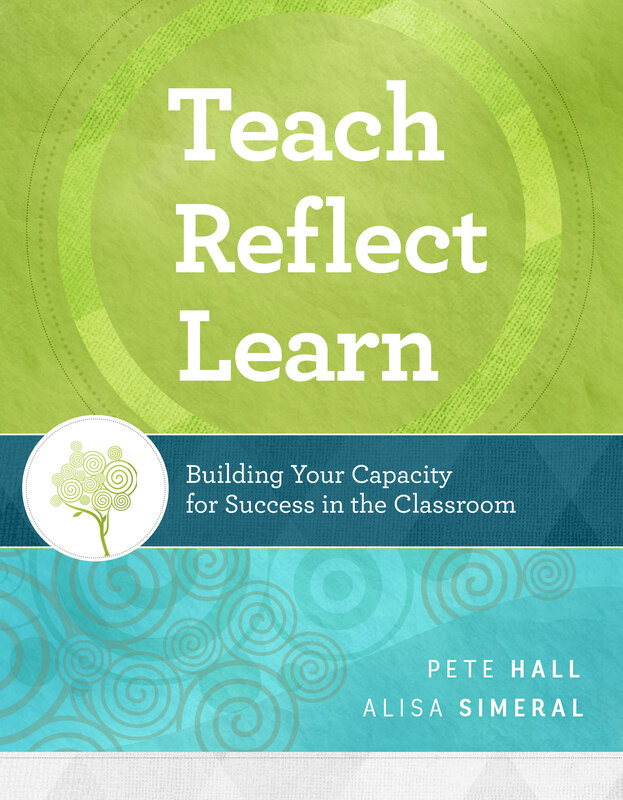 Teach, Reflect, Learn: Building your capacity for success in the classroom, Pete Hall & Alisa Simeral’s follow-up to their 2008 best-seller, Building Teachers’ Capacity for Success, is here! This is FOR our teachers! Buy it now. Lead On! 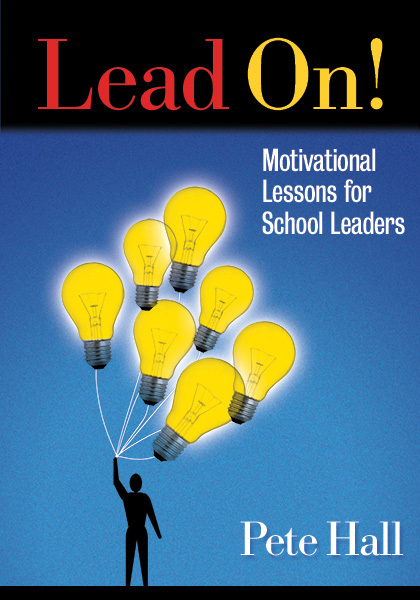 Motivational lessons for school leaders, Pete Hall’s newest book release, is here! Published by Eye On Education, this must-read includes a series of essays written to inspire, enlighten, and motivate educators to tackle the challenges they face every day. 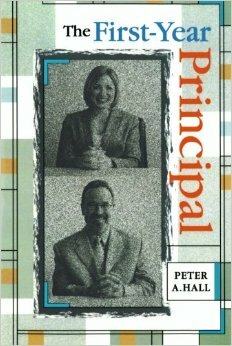 From the back cover: With humorous anecdotes and a down-to-earth style, Hall’s insights bring new light to school leadership and the motivational strategies to power it. Listen to an interview with Pete as he discusses the new book. Buy it now. 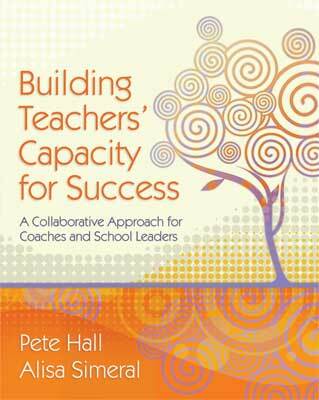 Building Teachers’ Capacity for Success: A collaborative approach for coaches and school leaders, Pete Hall & Alisa Simeral’s seminal book on instructional coaching, is here! Published by ASCD, this text offers a straightforward plan to help site-based administrators and coaches collaborate to bring out the best in every teacher, build a stronger and more cohesive staff, and achieve greater academic success. Includes the innovative Continuum of Self-Reflection. Buy it now. The First-Year Principal, Pete Hall’s inaugural publication, is here! From the back cover: Most administrative internships and educational leadership programs are thorough in providing theory and basic practice, but lack in preparing future administrators for the vast scope of responsibility in the principalship. Peter Hall wrote The First-Year Principal as a principal at the conclusion of his first year, thus the point of view comes straight from the trenches. This is a no-holds-barred, honest look at the pelting storm that awaits the rookie school administrator. Buy it now.